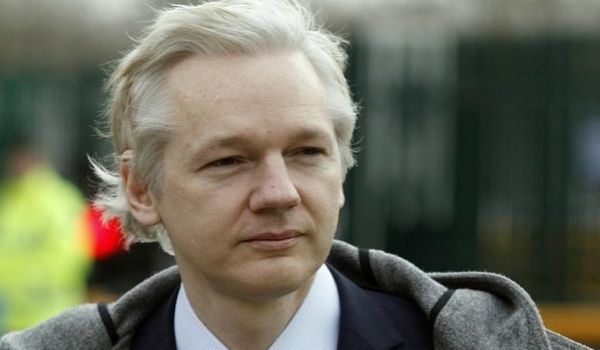 Wikileaks, the clearing house for state secrets, seems more about founder Julian Assange's grudges these days: especially the one for Hillary Clinton. Much fuss was made over a quote—that he had "enough evidence" to guarantee an indictment of her—that was widely attributed to him. It turns out, though, that the quote doesn't check out: most point to a mangled interview on the UK's ITV where it isn't even said. Jesse Singal set out to track down a source that no-one bothered to verify. It's a surprisingly tantalizing and teasing journey, but the tl;dr seems to be that the quote was originally fabricated by the blog Zero Hedge. From there it was picked up by Russia Today, and thence to the rest of the pressured and unpicky media circus.